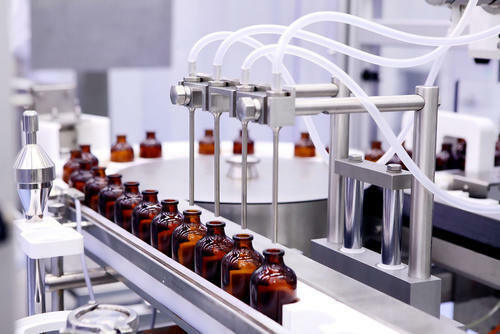 In a lot of industrial production processes, microbiology plays a very important role. This can be either a positive or a negative consequence. Let us for instance look at the production of cheese. During the production, unwanted bacterial growth can occur that leads to the formation of butyric acid. This leads to a decrease of the quality of the cheese. qPCR (quantitative Polymerase Chain Reaction) is a quick and acurate method to determine the presence of these unwanted bacteria. This rapid screening is possible in several phases of the production process. In this case for instance: testing the raw milk, the production water, the brine baths and the final product. PCR technology is a broadly accepted technique that is widely deployed. The quantitative variant in particular, generates reliable data to monitor the biological processes in an industrial production process. In many cases, the use of traditional methods for analyses (for example culturing) can lead to less trustworthy data. When companies use qPCR analyses, most of the time these analyses are outsourced to an external laboratory. The lead-time is then dependent on shipment of the samples, and geographical place of the laboratory, while theoretically test results can be generated within less than three hours. Wouldn’t you rather be in control and have this technique available within the company? 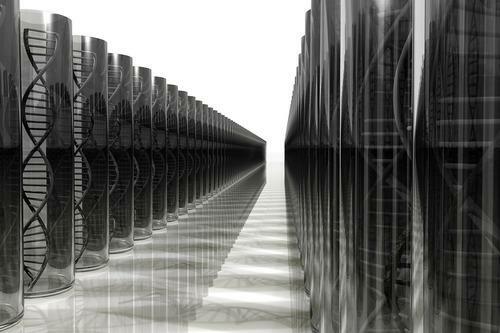 For many industrial laboratories the complexity of qPCR may seem quite challenging. Microbial Analysis can help you implement this technique into your own organization in a robust and reliable way. Even after implementation we offer back-up capacity if for whatever reasons your own employees are not able to perform the qPCR analyses. Start up production: robust up scaling of the qPCR analyses activities. In this phase, Microbial Analysis performs quality control tests. Quick: the results are quickly available, which makes it possible to respond quickly and control production processes more effectively. Accurate: the technique reduces the chances of false positive or false negative results in comparison to the more basic screening methods, like for instance culturing indicator organisms. Cost effective: the speed and reliability of the method will save you a significant amount of money during production. Furthermore, you will save on external expenses by performing the analyses yourself. Back up: we offer back-up capacity when there is not enough capacity within your facilities, and we will educate and support you. Quality: we secure the full analysis from correct sampling and preservation, the extraction, the high-end primers and a correct interpretation of the raw qPCR data.